12 WHERE AM I GOING? 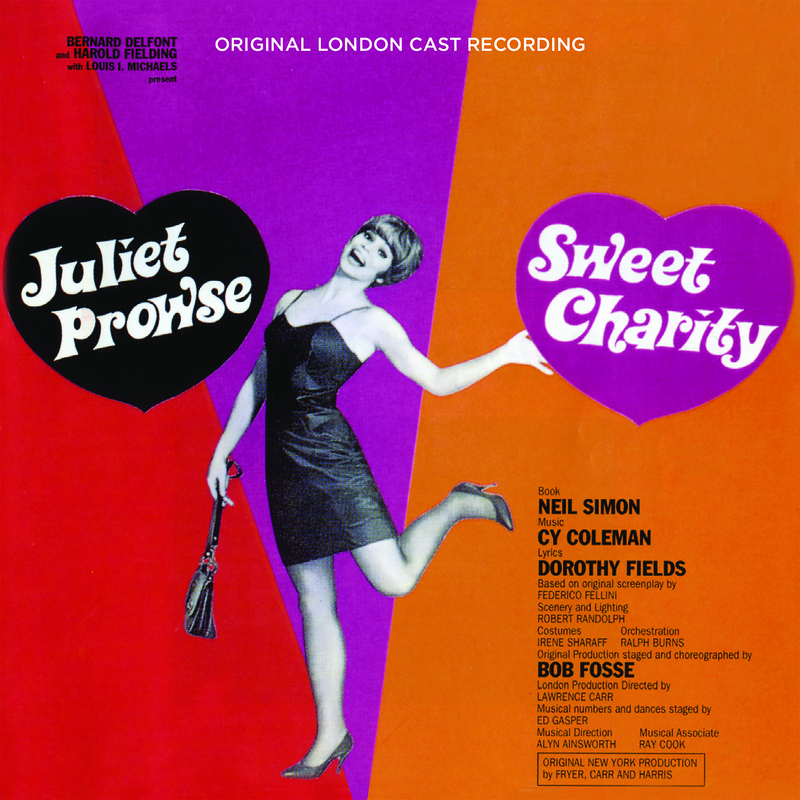 Winner of the 1967 London Evening Standard Theatre Award for Best Musical, Sweet Charity stars Juliet Prowse as everyone’s favorite dance-hall hostess in the Cy Coleman/Dorothy Fields musical. Also featuring Red McLennan, Josephine Blake and Paula Kelly, the production originated in Las Vegas at the newly opened Caesar’s Palace earlier that year.